Band to Join, Vocalist, Rhythm Guitar, Lead Guitar, Acoustic Guitar, Bass Guitar, Other Percussion, Trumpet, Saxophone, Keyboard, Piano, Background Singer, Trombone, DJ. Im 21yo male in Atlanta, Ga. Looking for serious work in the music idusty. I've been playing drums since i was about 4-5. I like learning new things when it comes down to playing the drums. 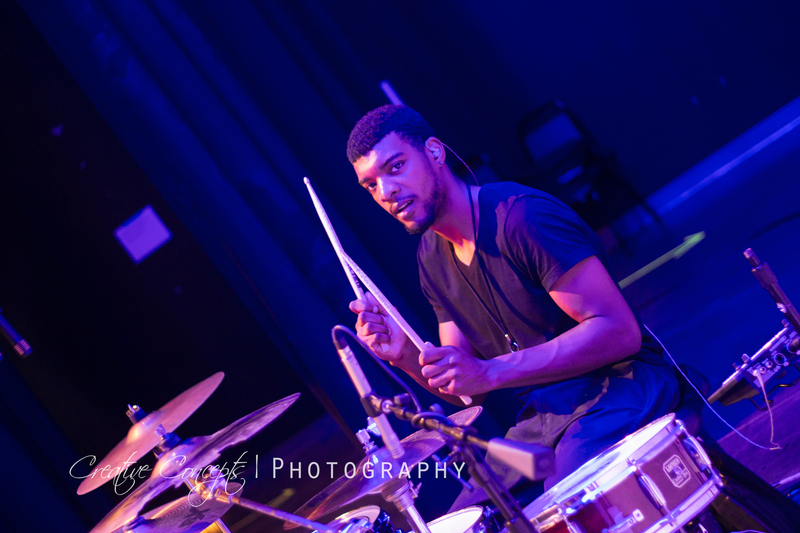 Chris Coleman, Thoms Lang, Calvin Rodgers, Tony Royster Jr, Aaron Spears, Steve Gadd, Dennis Chambers, J-Fly, Karl Hill, Jamal Moore, Eric Sirbucket Solomen, Brandon Maclin, Marcus Williams, Edwin Styles, Eric Moore, Thomas Pridgen.